I am currently looking for someone who might be interested in collaborating in a small game project. I'm mostly an artist, so if you need graphical assistance i can provide that. I been doing pixel art for years, and have a background in illustration, painting, and animation. I do also have some scripting experience in game logic, and and know enough to understand how to work with the constraints of the system. Send me a private message if your interested. Do you have a portfolio online ? djcouchycouch wrote: Do you have a portfolio online ? 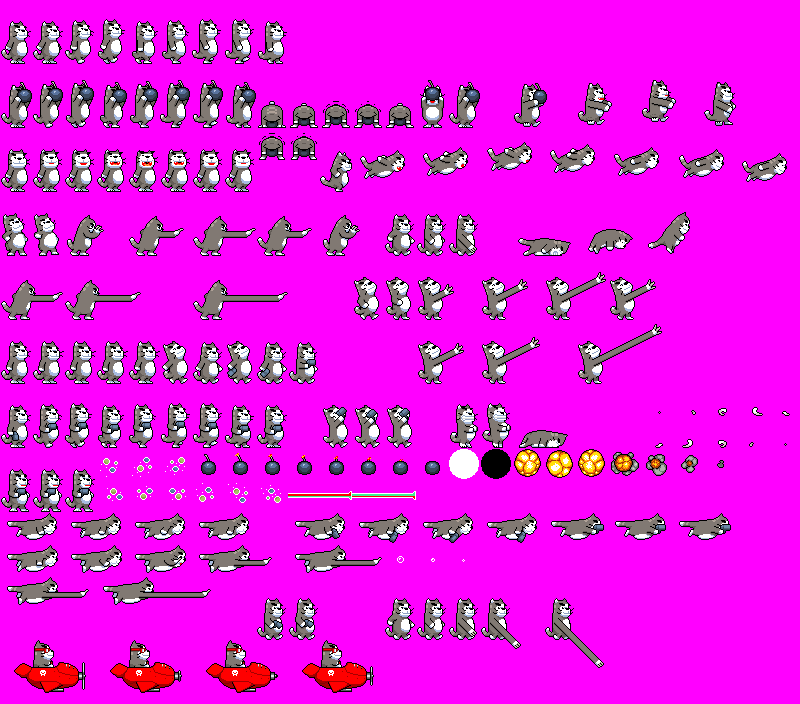 Here are some sample sprites i done. Didn't have time to upload to the website, as i have to code in categories. More to come.